This Program is Designed for Beginner & Intermediate Boxers to Rapidly Improve Their Form and Technique in just 4 weeks. For 4 weeks immerse yourself in a full boxing experience with unlimited classes, a private coach and intensive workshops. 4 Weekend Boxing Workshops in a Private group. 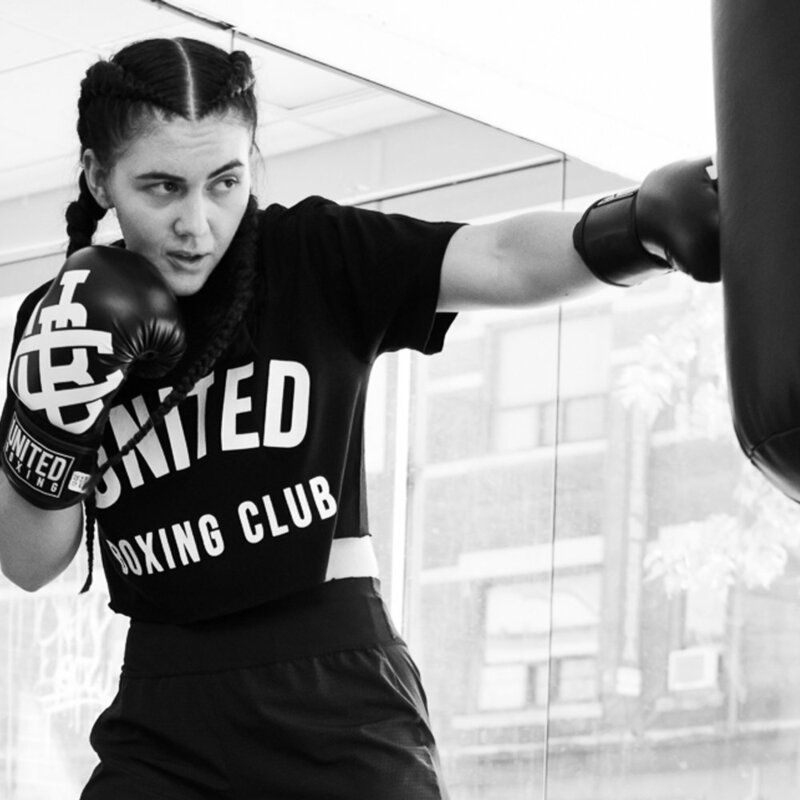 "learn the art, know the science"
We make it easy to start training by following these 3 simple steps to start your boxing transformation journey. Book your 1-1 assessment to set a baseline boxing level by tracking your punch speed. determine your power and evaluate your skill. Based on your initial results, you will be given a custom training plan to follow, specific exercises to do, and the dates of mandatory workshops. After getting all your equipment, download our app, start booking classes and keep up with your in-home shadow boxing! With hundreds of proven success stories you can can feel confident that this program will give you solid boxing fundamentals and fast-track your progress. This Program is Specifically Designed For Complete Beginners & Intermediate Boxers. "EVERY EXPERT WAS ONCE A BEGINNER"
Guaranteed results, money back or work free until you learn to box. From 0 to 100 Real Quick ! The 4 Week Boxing Bootcamp starts the first Wednesday of every month. Register before the deadline below to save your spot. Guarentee a spot with your initial payment by clicking HERE. For more info, book a consultation with our staff or fill out our registration form and we will get back to you within 48hrs. What if I’ve never boxed and I'm out of shape? Many use the Bootcamp to start Boxing and develop solid fundamentals. You will get a custom plan that will help you no matter what level you are. The training is 75% Technical and 25% Cardio. It requires commitment to your plan and your coach. What happens if I want to keep going after the 4 Weeks? During your final week of the challenge we'll have some exclusive participant-only deals for you. 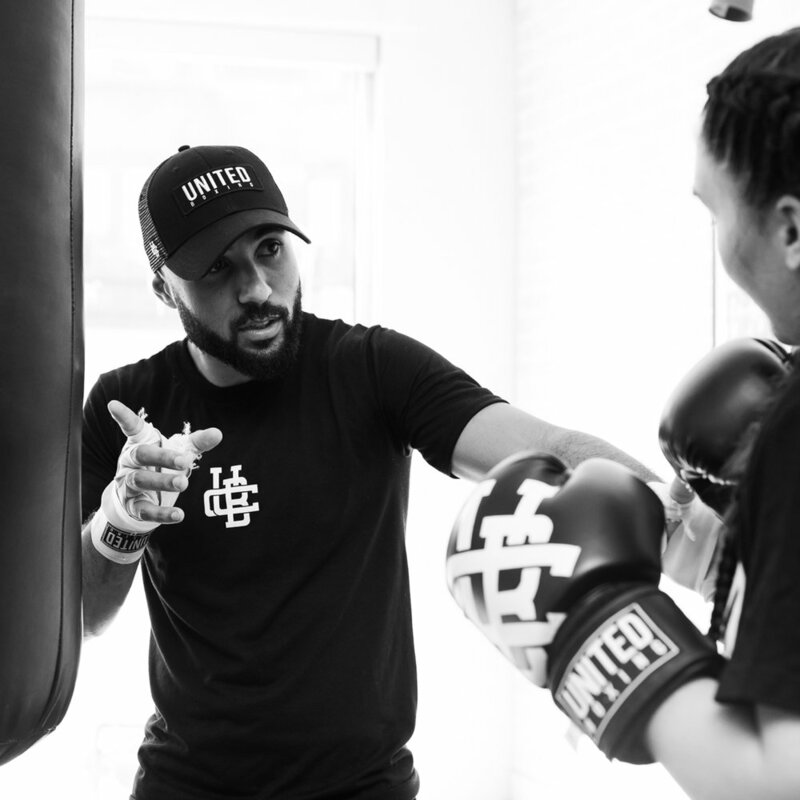 You may e-mail: info@unitedboxing.club or book a free consultation with our staff.